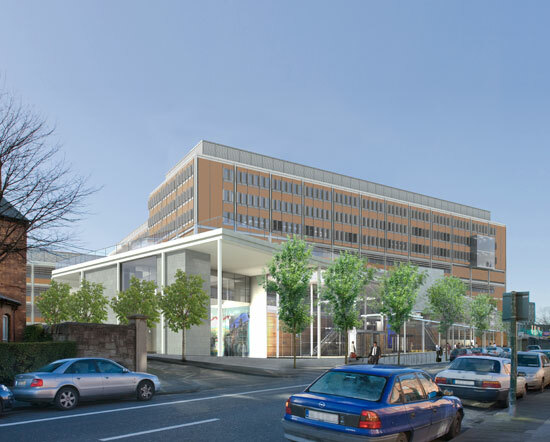 The Whitty Building – Mater Misericordiae University Hospital, (MMUH) North Circular Road, Dublin 7. 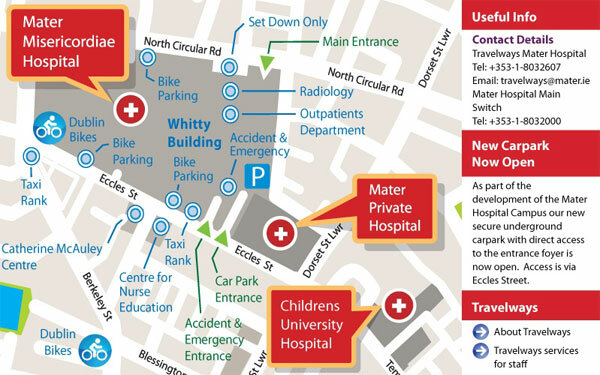 The Epilepsy clinic is held in Clinic 5, The Whitty Building, North Circular Road, Dublin 7. There are two Café Sol, plus a Shop, Bank, ATM, public call card payphones. Also there is a TV in Clinic 5. NCHDs (non consultant Hospital Doctors) change every 3 months. Epilepsy Nurses (Nurse Specialists/cANP/ANP (candidate Advanced Nurse Practitioners) and Consultants are the more consistent faces at clinics over the years. This can vary, ideally allow 2 hours for clinic attendance. Time given for OPD (outpatients Department) is registration time not actually seeing time with clinical staff. This could be shorter or sometimes longer. Always come prepared, with a list of medications, dosage and seizure diaries to maximise the benefit of your visit. Family/friend/witness of events are always welcome at Epilepsy clinics to provide additional information for patients of all ages. Always have had lunch prior to your appointment, bring a drink and reading material. Contact the Neurology Secretary’s office at 01-8034544 for any re-scheduling of appointments.